Putting more focus on the underdeveloped service sectors will result in major economic gains for Ethiopia, said a new World Bank report. According to the report launched on Thursday, Ethiopia’s gross domestic product (GDP) growth will decelerate to 9.6 percent in the year 2018, from July 2017 to June 2018, down from 10.9 percent in the year 2017. The East African country was the world’s fastest growing economy in 2017, said the report. According to official statistics, during the ten fiscal years ending June 2016, Ethiopia’s GDP averaged 10.3 percent mainly driven by government consumption and private investment. The 6th edition of WB Ethiopian Economic Update has found that last year’s drought, which affected about 8.5 million people in southeastern Ethiopia, had minimal impact on the economy. “We expect Ethiopia’s economy to remain stable in FY 2018 and the medium term, provided that the government continues to implement appropriate macroeconomic policies and manage risks related to external debt, foreign exchange shortages, any future droughts or social unrest that could impact foreign direct investments and tourism,” said Mathew Verghis, World Bank Practice Manager for Macroeconomics, Trade and Investment. To sustain growth, the report urges the authorities to maintain tight macroeconomic policies, improve external competitiveness, curb structural imbalances and expand the role of the private sector. Services considered strategic, including telecom, utility, and air and sea transport sectors, currently operate as strict public monopolies, said the report. Furthermore, professional and other backbone services are not promoted to the extent of their potential contributions to competitiveness and value addition, it noted. According to the report, putting more focus on the underdeveloped services sectors will result in major economic gains for Ethiopia. The report also underlined the need to relax trade and market access barriers, to eliminate regulatory obstacles, and deal with informality issues. The report further called for measures to address the concerns of the poorest households and facilitate the inclusion of small-holder farmers in modern value chains; and dealing with skills issues in services and addressing infrastructure constraints such as roads and ports. 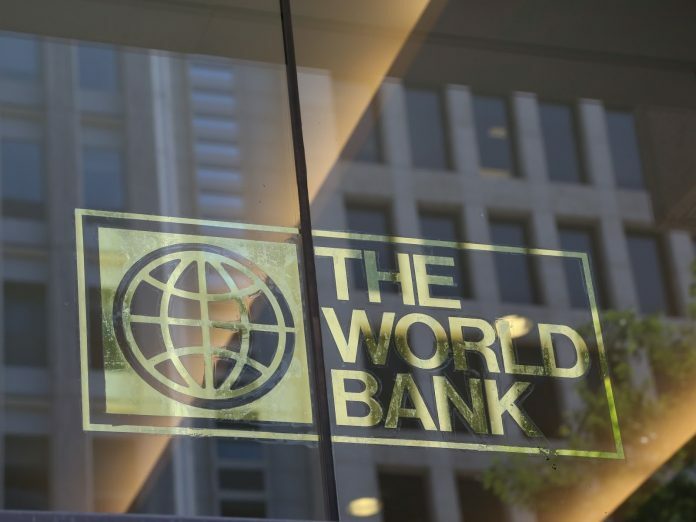 “Meaningful reforms will help expand manufacturing, boost job creation, enhance food security and promote economic diversification among other things,” said Carolyn Turk, WB Country Director for Ethiopia. The Economic Update especially identifies distribution services as a potential entry point for such reforms.